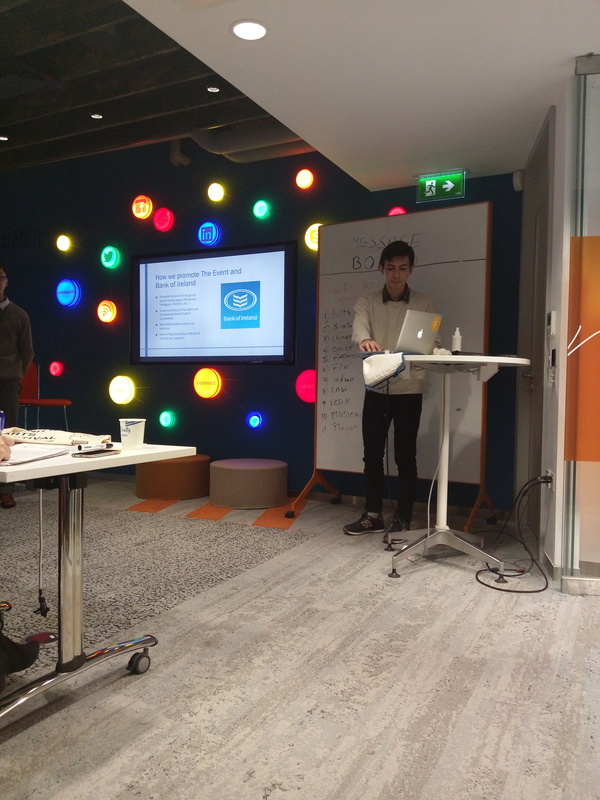 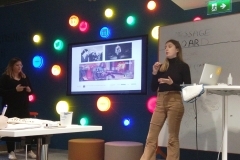 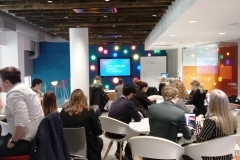 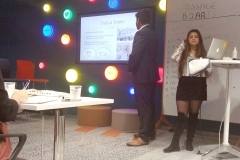 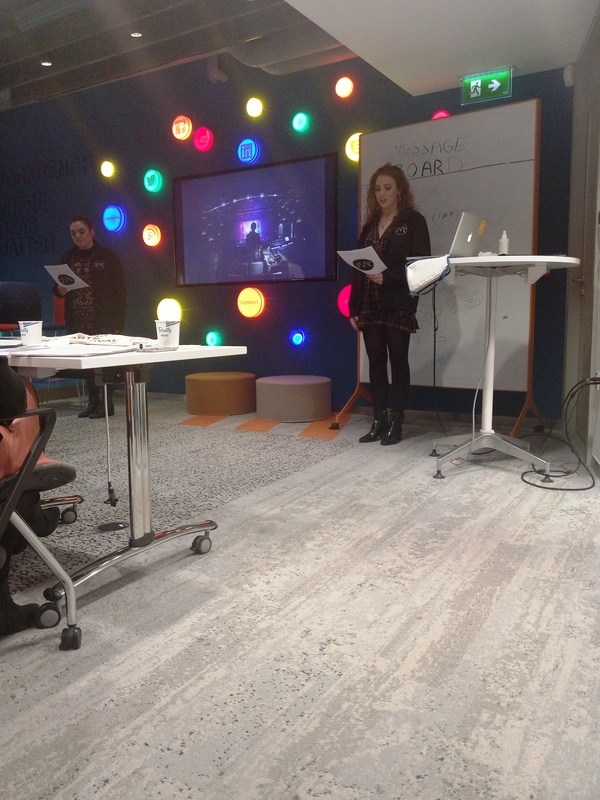 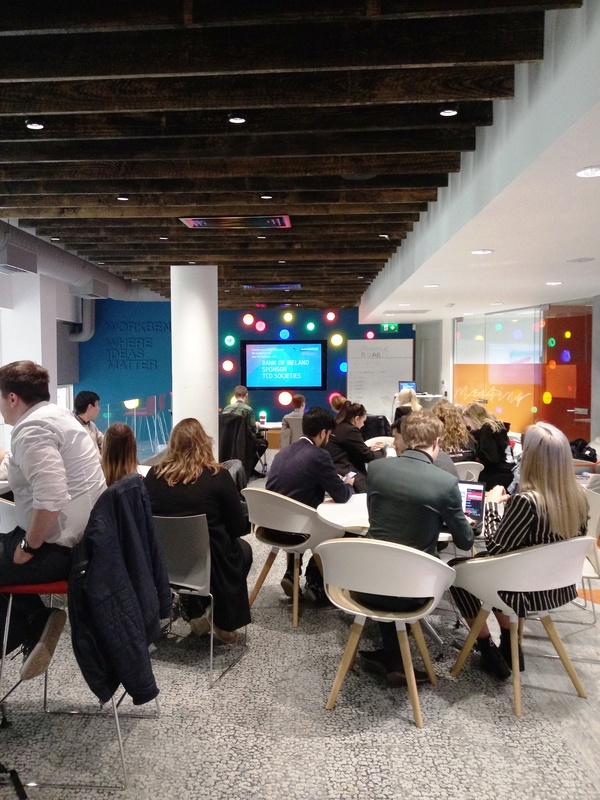 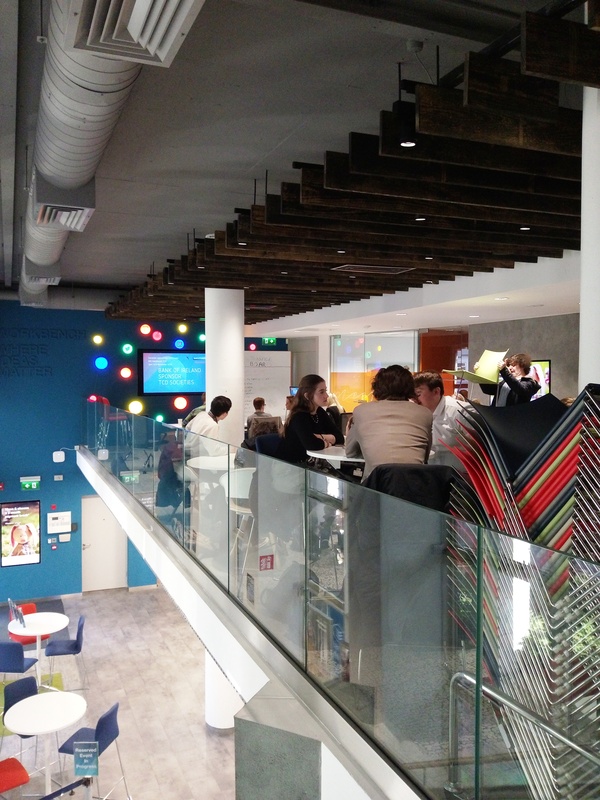 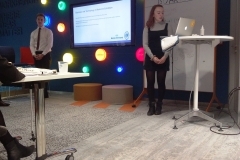 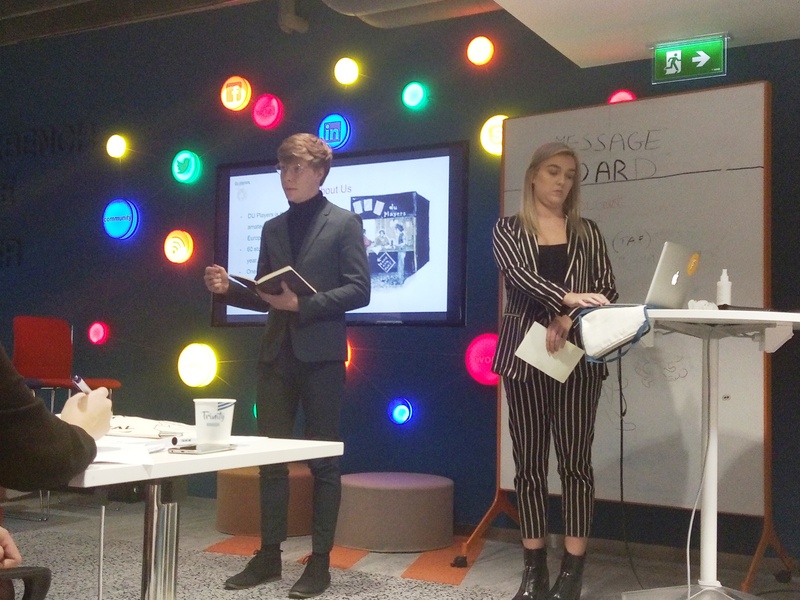 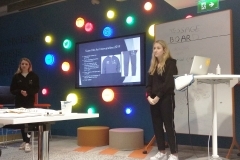 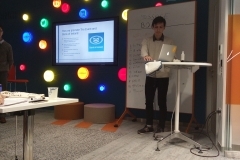 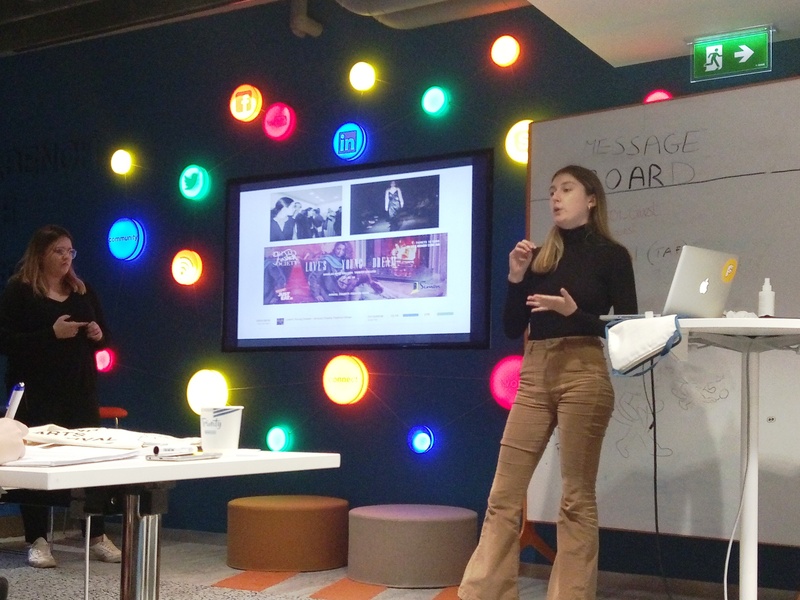 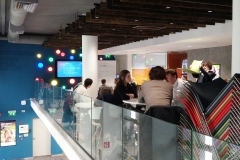 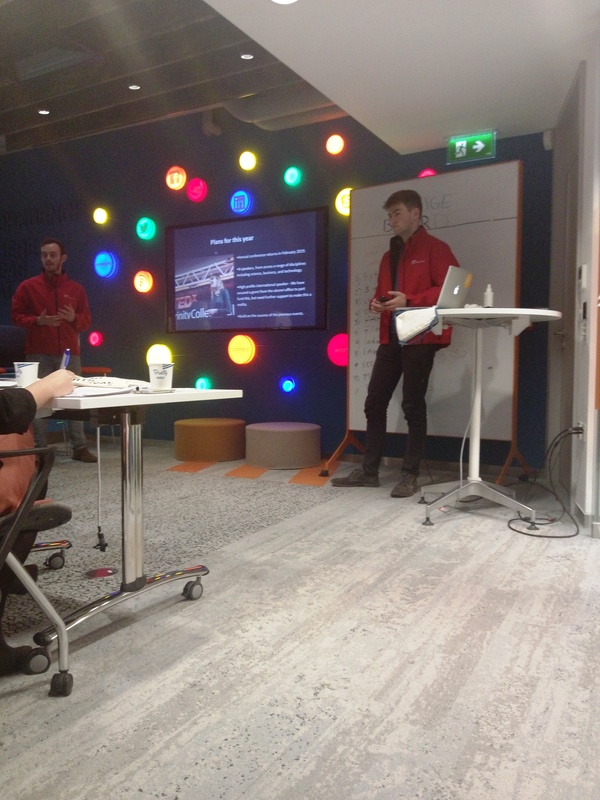 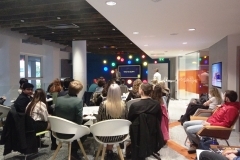 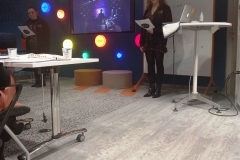 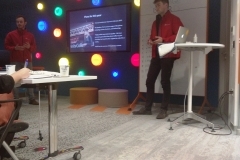 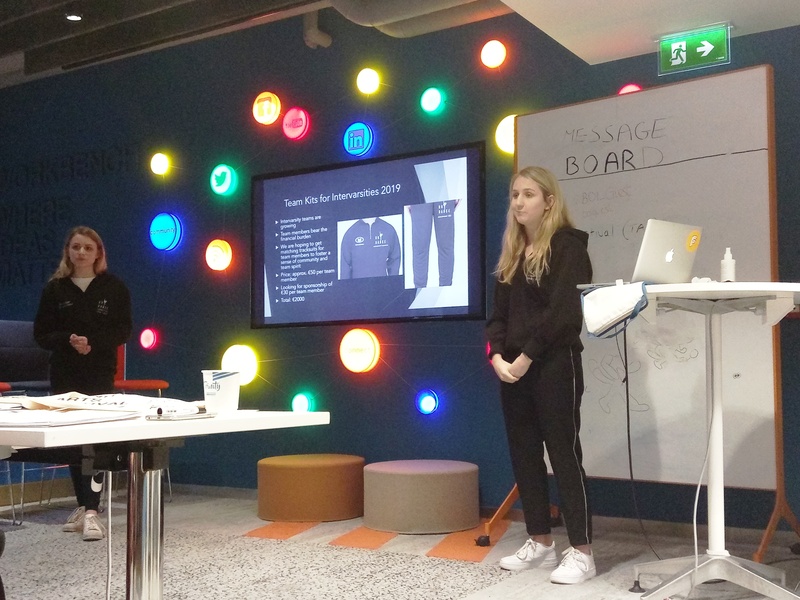 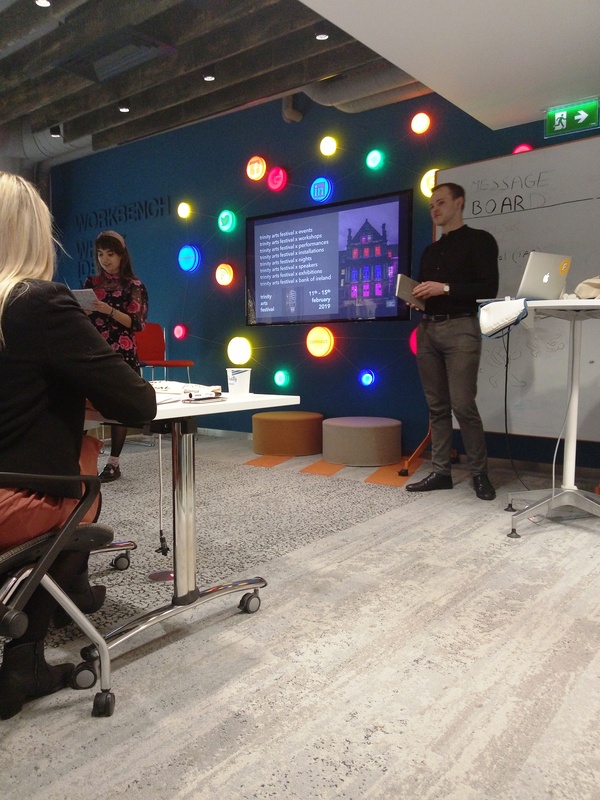 The inaugural Bank of Ireland TCD Society pitching event took place at 2pm on 12th November. 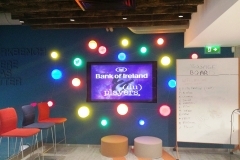 This partnership sees BOI, the official bank of TCD, commit to supporting TCD societies for 2018/19. 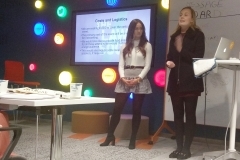 Applications opened on 16th Oct and 34 societies applied for sponsorship. 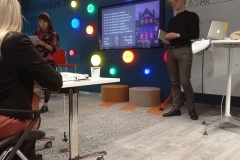 From the 34 applications 11 societies were selected and invited to pitch their ideas to a panel of four to compete for a slice of the funding. 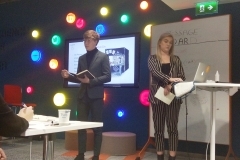 The judges were so impressed that they gave funding to each society who pitched. 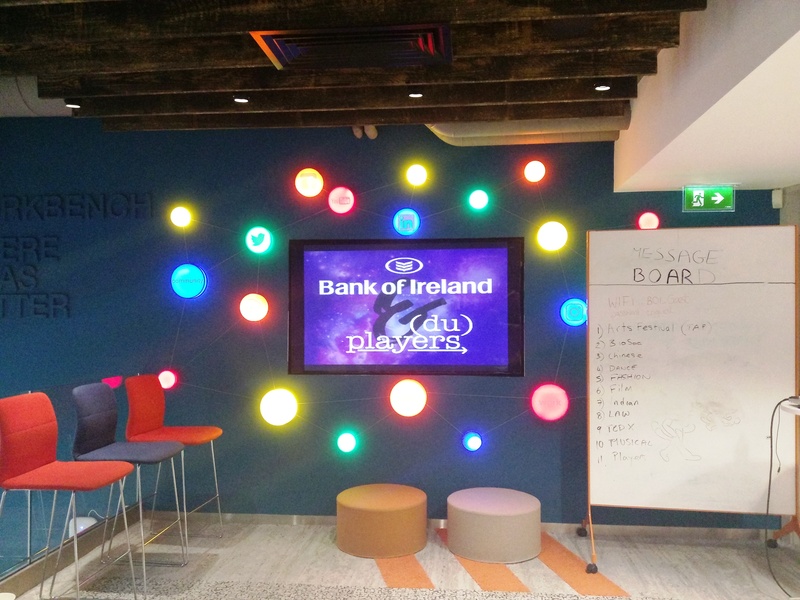 We are delighted to be in a position to offer societies the opportunity to apply to Bank of Ireland for sponsorship. 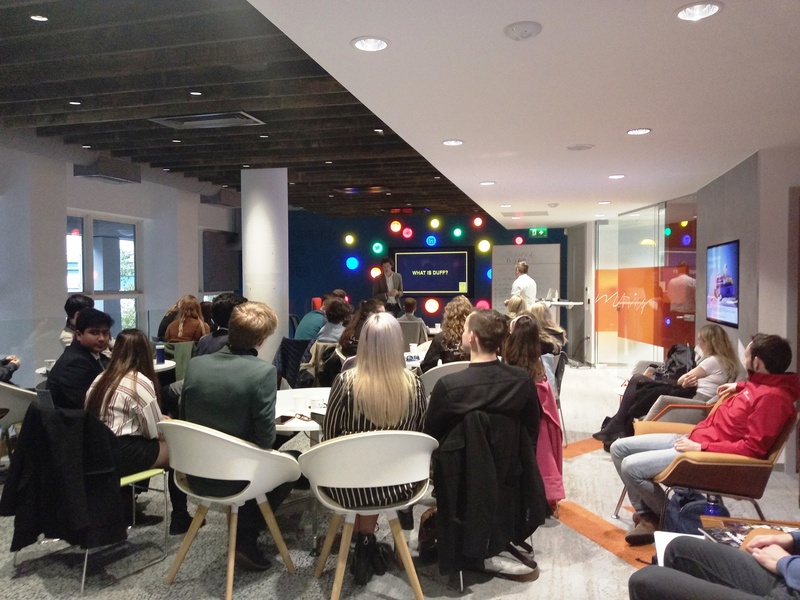 Whether it’s for a society publication, an event (single or multi day), or simply for your society’s overall activities for the year, we look forward to seeing what plans you have. 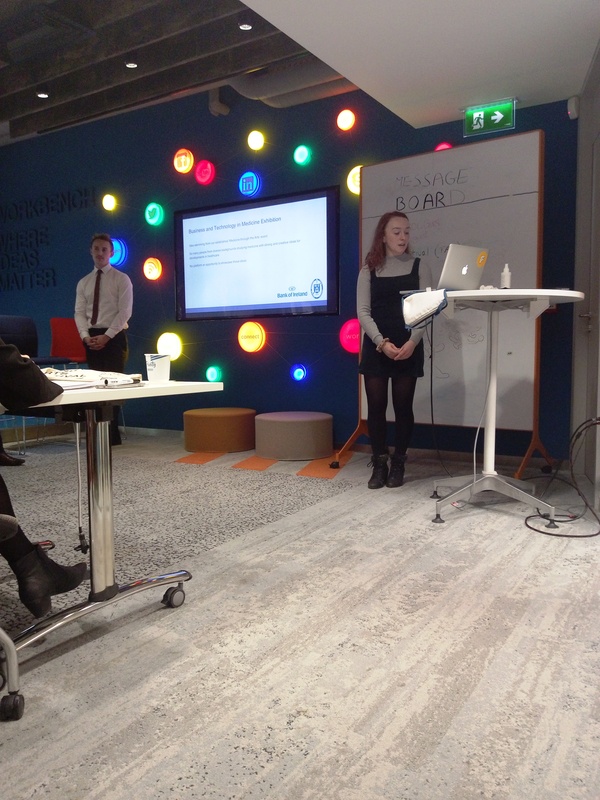 This is the first year that this deal is in place, and we hope that it will really benefit your society, its activity and its members. 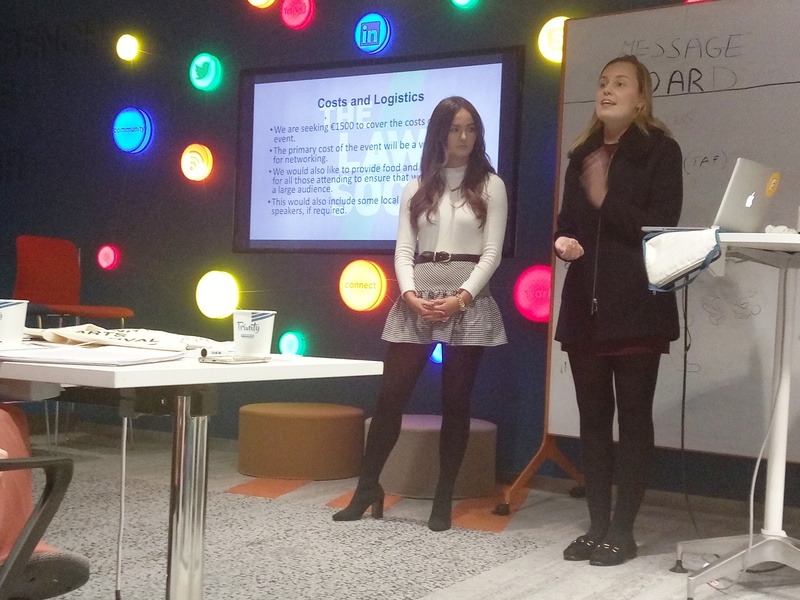 Whether it’s for Michaelmas or Hilary Term activities, no sum is too small, and we are encouraging you to be ambitious! 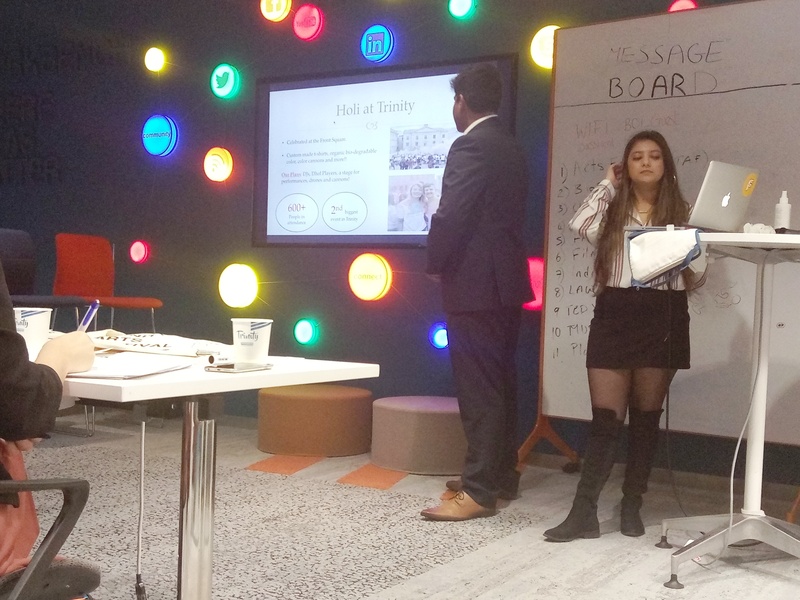 This is a great opportunity for your committee to think big and to push the boat out.